You deserve a website that reflects your personality and appeals to your ideal clients. 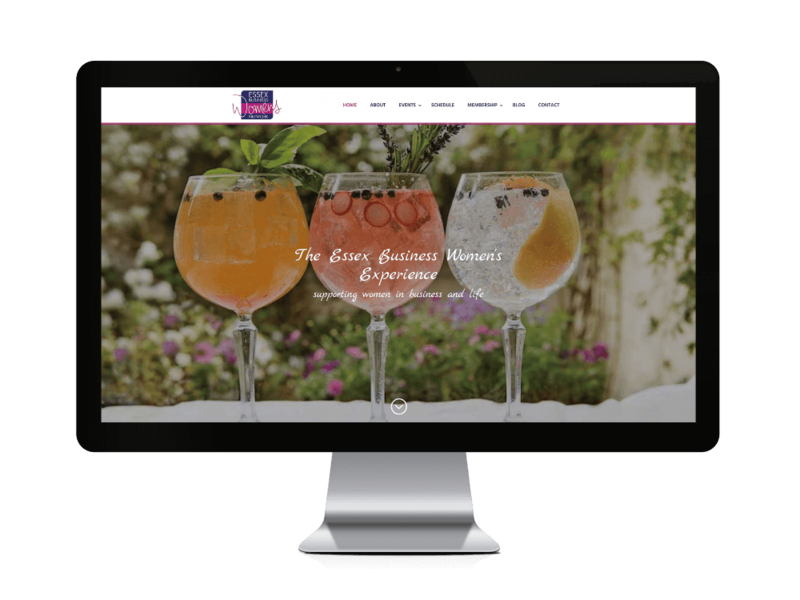 I create elegant websites that do just that. When starting out in business you don’t want to spend a fortune on a website. My pre-designed layouts are attractive, intuitive and easy to use. Oh and its YOUR site: it belongs to you 100%, no catch, no hidden tie ins. All websites come with FREE Domain Name, SEO ready and with 1 month’s free hosting. For small businesses who want to redesign their current website, migrate to WordPress or just refresh their online presence, I will work with you to determine the best approach for you and your budget. If you need a content management system for your products, a multi-lingual site, or high-converting landing pages this is the option for you. This is the do-it-yourself option for those interested in learning web design so they can build and manage their own website. We will work together 1-2-1. I offer one or two day coaching programs, depending on how much you want to learn, and how big your site will be. You will leave the training session with a live, fully functioning business website. 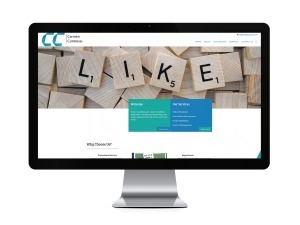 We are a local, boutique Web Design Studio building elegant and affordable websites for freelancers, solopreneurs, small businesses and social enterprises.